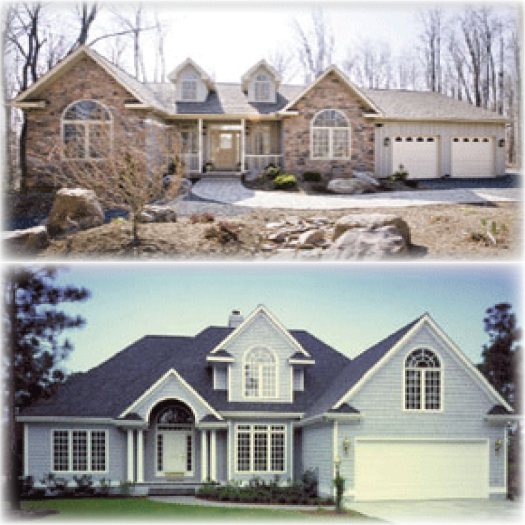 One Story vs. Two Story Homes in the Poconos – Which One Wins? If you’ve thought about building a custom home in the Poconos (whether it’s a vacation home, a second home, a retirement property, or your primary residence), you’ve probably given a lot of thought to why you want to be in the area. But have you given much thought to the design of the house itself?